Had no problem downloading a 10GB file. 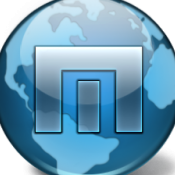 What version of Maxthon are you using? Have you tried with other browsers? I am having problems clicking on download links in XDA-Developers.com website. 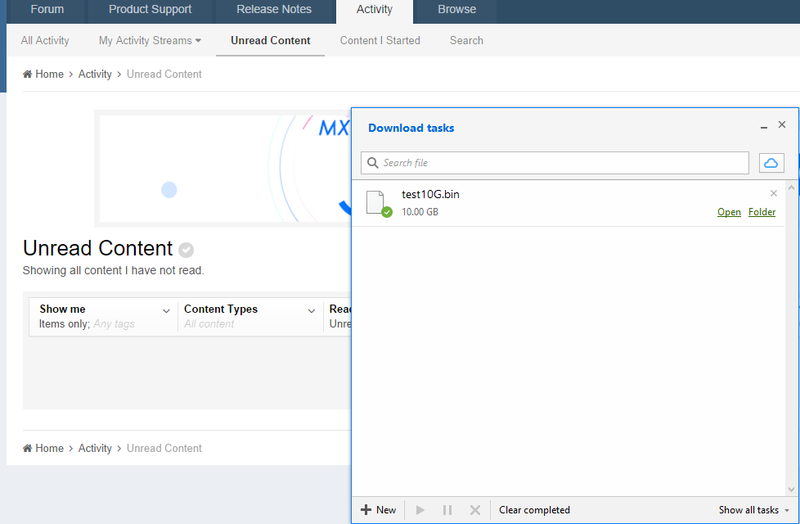 They regularly post links to downloads from Google drive, other cloud storages and it goes to a fresh page but the download page never materializes. No download GUI popup interface, nothing. Using Chrome or IE it works. Could you provide a link or a page with a link?